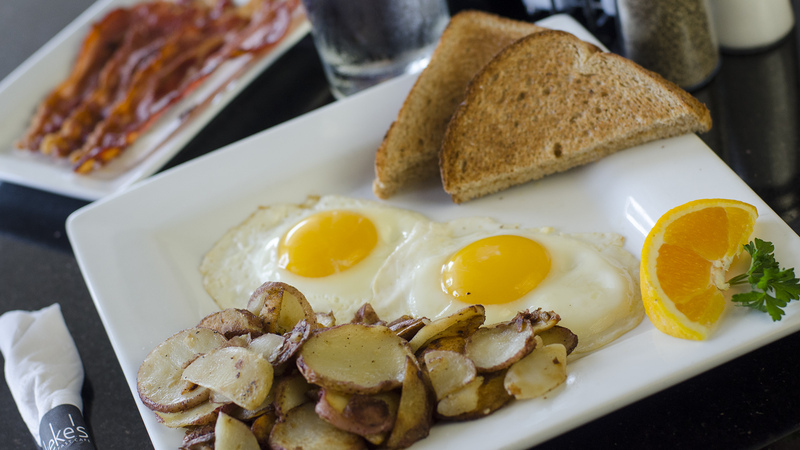 Keke's Breakfast Cafe provides delicious breakfast and lunch items in a comfortable atmosphere! Inside Waterford Lakes Town Center next door to Buffalo Wild Wings. Known for their sweet and savory breakfast items, Keke's Breakfast Cafe is a daytime restaurant where breakfast is served all day. Keke’s delivers an outstanding breakfast and lunch experience in a friendly atmosphere where everything is made daily with the freshest ingredients. Dedicated to guest satisfaction, Keke's provides excellent service and food in a clean and comfortable environment. Keke's lunch menu offers a variety of paninis, sandwiches, burgers, wraps and salads, while their breakfast menu puts other breakfast diners to shame. Keke's signature Stuffed French Toast is a breakfast-lover's dream. The Piña Colada Stuffed French Toast includes a pineapple, coconut and cream cheese center topped with powdered sugar, and the Turtle Stuffed French Toast is filled with pecans, caramel, chocolate and cream cheese. 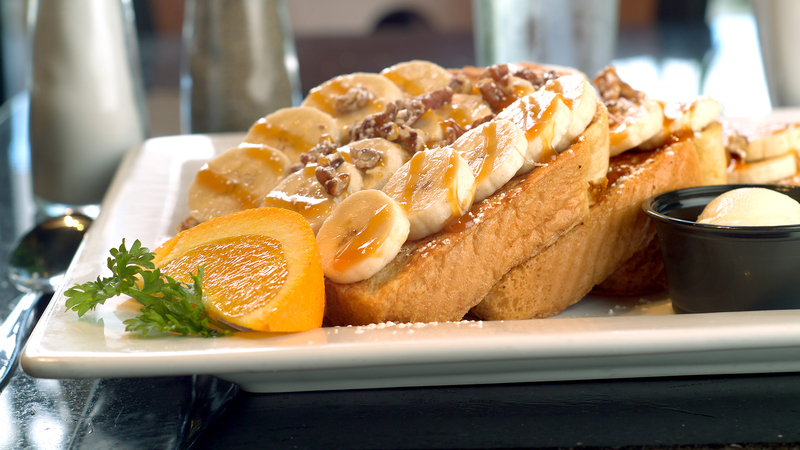 Their Banana Nut Waffle features bananas and pecans baked into the waffle, while the Florida Style Pancakes are stacked high and smothered with delicious fresh strawberries, bananas, blueberries and powdered sugar. 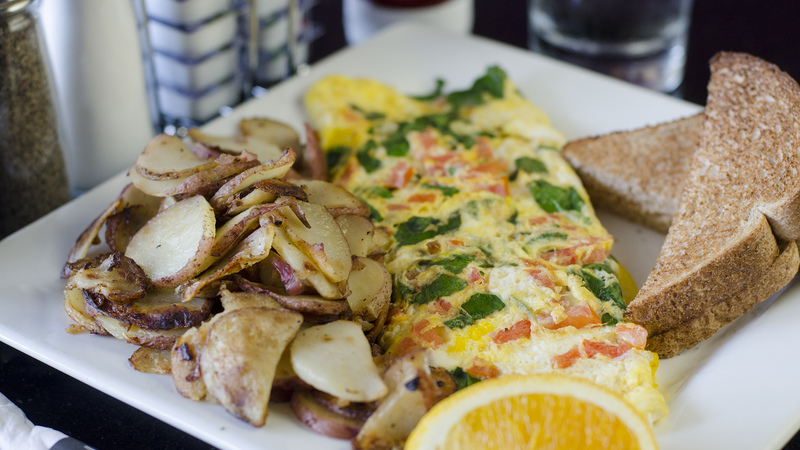 Other breakfast menu options include omeletes, eggs and sides including ham, sausage, bacon and home fries. 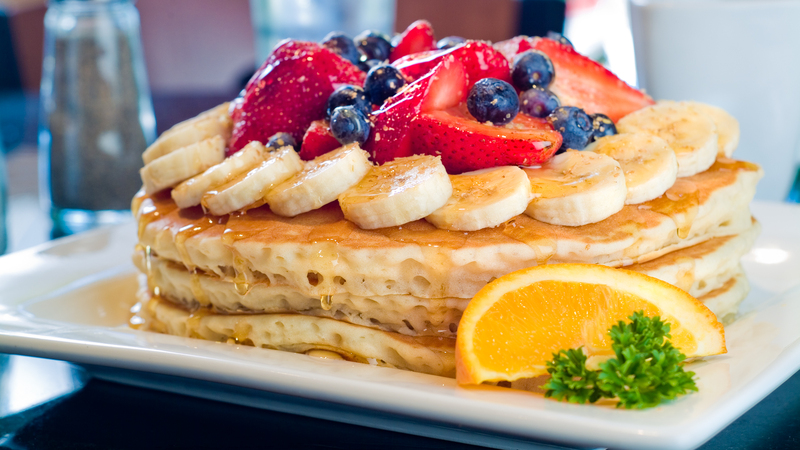 Keke’s Breakfast Cafe is located inside Waterford Lakes Town Center next door to Buffalo Wild Wings.